Meet the manimo family! 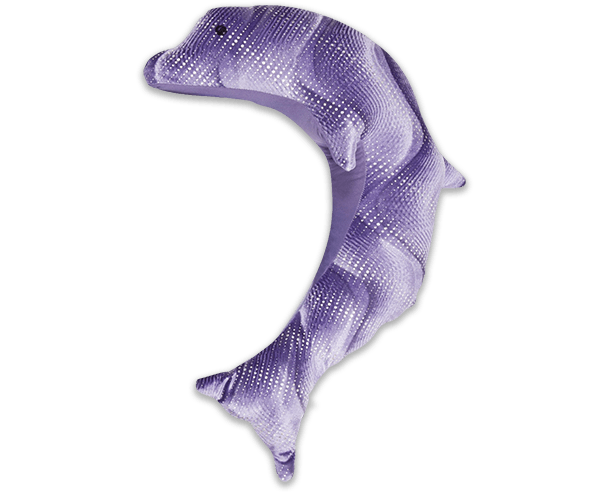 These weighted animals are recommended for all children, but were designed specifically for children with ADD, ADHD, ASD, anxiety or other disorders. 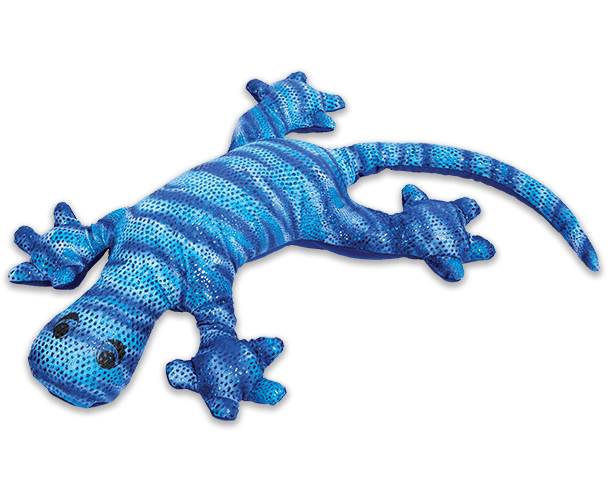 Four manimo models are available, in several colours. Weighing between 1 and 2.5 kg, they can be used by children ages three and up, with adult supervision. Soft and pliable, a manimo is placed on the child’s most receptive body parts: shoulders, waist, thighs and stomach. We recommend using it for 15-20-minute periods to stimulate rest and/or concentration. Enveloping and comforting, the weighted frog can be placed on thighs or chest while the child is in a prone or semi-seated position. 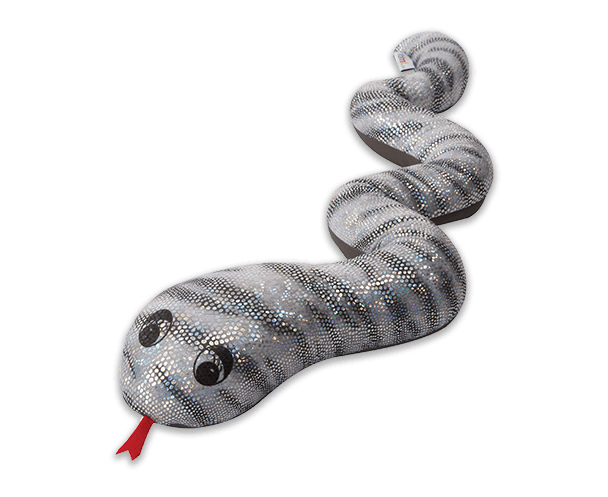 Slightly lighter than the others, the weighted snake is usually placed around the neck and on the shoulders. 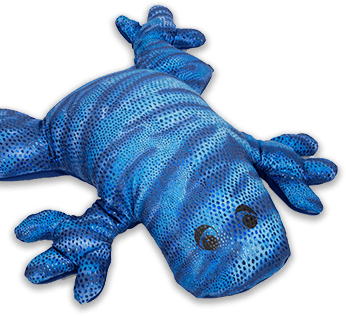 This manimo twists and wriggles, to your child’s immense delight. 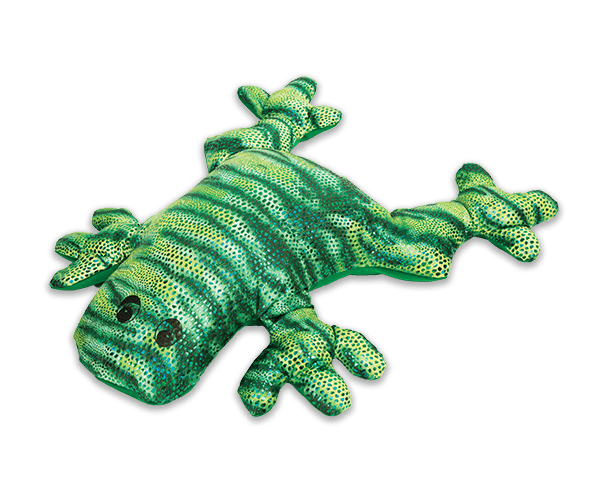 This protective cover, available for the weighted lizard and frog, prevents stains of all kinds (saliva or other). It is ideal for educational centres or other, when a manimo will be handled by more than one child. 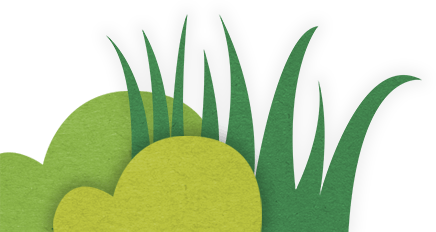 Cleaning your manimo could not be easier! Hand-wash in cold water with a mild detergent. Do not wring. 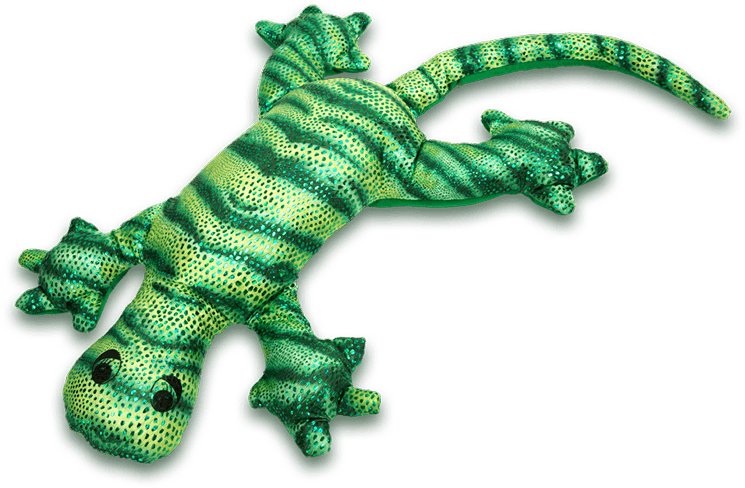 Because nothing is more important than your child’s safety, all manimo weighted animals meet American and European safety standards.